She didn’t ask for much for her birthday. Just, you know, little things: a visit to the American Girl doll store, a cake, some candy. 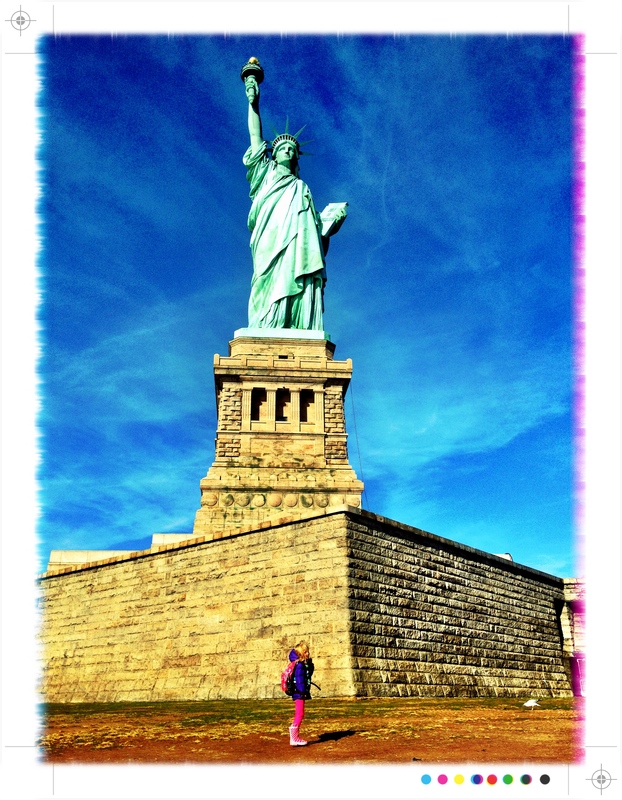 Oh, and a personal audience with the Statue of Liberty. Turns out, I could give her that. Sometimes, I don’t feel like such a bad mom after all.